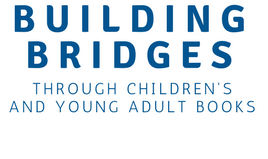 The United States Board on Books for Young People (USBBY) serves as the U.S. national section of the International Board on Books for Young People (IBBY), which was founded to promote international understanding and good will through books for children and adolescents. Support children whose lives have been disrupted. Serve on a USBBY committee.